The recently formed S.O.S (Secure Our Smartphone) initiative founded by New York Attorney General Eric Schneiderman and San Francisco District Attorney George Gascón, is becoming active: they brought state and federal security experts together to test iOS 7’s Activation Lock feature (via CNET). 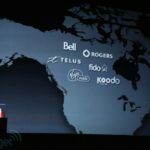 In its effort to fight iDevice theft — which has risen in North America — Apple introduced the Activation Lock during the Worldwide Developers Conference 2013 keynote. The feature is designed to prevent the deactivation of another important iOS feature, Find My iPhone. 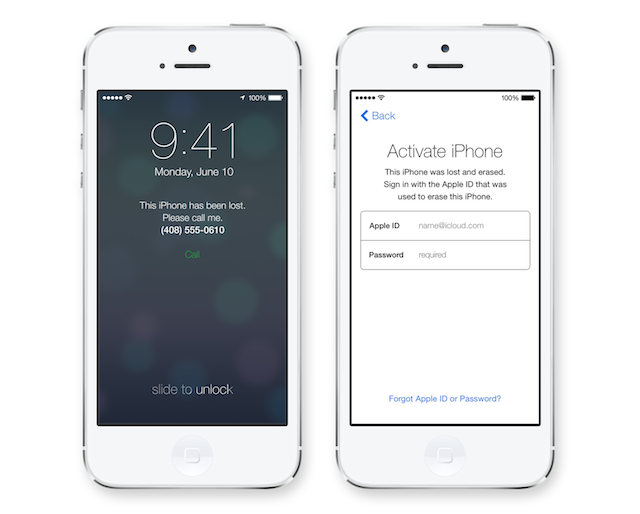 Activation Lock will keep stolen iPhones from being wiped and then reactivated. Now Schneiderman and Gascón are putting the iOS 7 feature to test alongside the Samsung Galaxy S4 security feature known as “Lojack for Android.” The security experts, who include representatives from the Northern California Regional Intelligence Center (NCRIC) as well, will treat the smartphones as stolen devices, and will attempt to circumvent anti-theft features. “Finding technical solutions that will remove the economic value of stolen smartphones is critical to ending the national epidemic of violent street crimes commonly known as ‘Apple Picking.’ With roughly 113 smartphones stolen or lost each minute in the United States, and too many of those thefts turning violent or deadly, the Secure our Smartphones Initiative is committed to ensuring the industry does everything it can to make their products and their customers safe. While we are appreciative of the efforts made by Apple and Samsung to improve security of the devices they sell, we are not going to take them at their word. Today we will assess the solutions they are proposing and see if they stand up to the tactics commonly employed by thieves,” Attorney General Schneiderman and District Attorney Gascón said today. You may recall that Gascón was the first one to contact Apple and other smartphone OEMs in the push for a kill-switch to fight the rising number of smartphone thefts which especially target iDevice users. The results of the stress test will be published later today. Refresh for updates.